More than 100 exhibiting companies will greet you at Demo Metal and Demo Plast (Vest), with the proposal to compare the large offer and to choose the best solutions for the challenges met in the production process. Abiding by the „DEMO” concept, DEMO PLAST will emphasize practice and will display state of the art equipment integrating Industry 4.0 and IIoT innovations, and the exhibitors will feature solutions across the entire process chain in the plastic, rubber and composite materials industry. 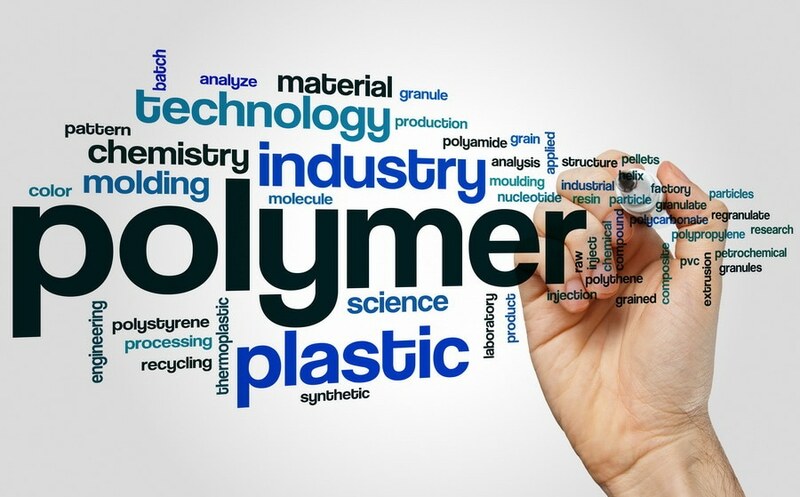 Carried out in the western side of Romania, characterized by industrial development and continuous investments, the novelties and unique opportunities presented will enable DEMO PLAST West to attract professionals and specialists from Romania and neighboring countries. DEMO PLAST West 2019 will become the most significant venue and an event which will shape and individualize an expanding industry which is becoming growingly involved in other industrial sectors. From its very first edition, the event implemented a set of new services which confirmed its new leadership role and the most important fair featuring a changed approach to manufacturing processes and commercial transactions in the Romania’s relevant industry. • Producers and subcontractors for finished and semi-finished plastic, rubber, and composite materials products for the following industries: Automotive, machine building, telecom, food, health, building, etc. • Other services: advice, funding, training, etc. 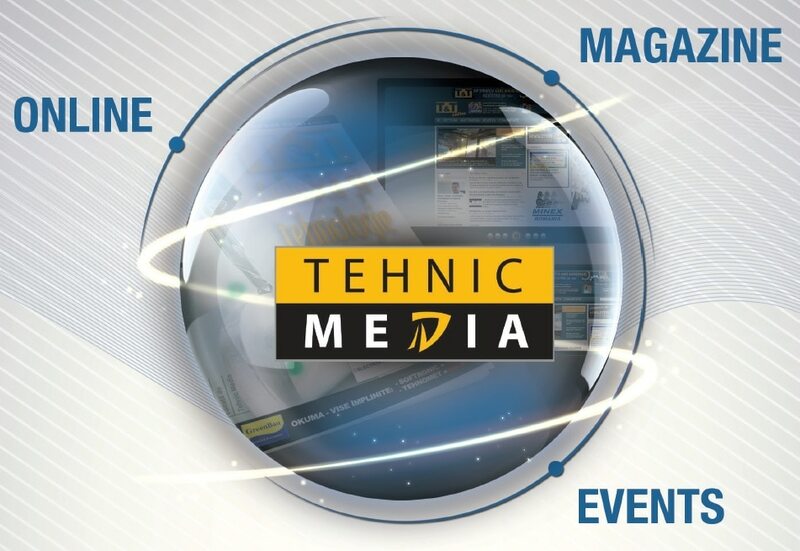 Tehnic Media is the editor of ,,T&T-Tehnica și Tehnologie”, the premium magazine dedicated to professionals and managers in industrial fields. Moreover, Tehnic Media is also the organizer of Demo Metal, the most important Romanian event in the metal processing industry, supported by ACAROM – the Romanian Automotive Manufacturers Association, AHK – the Romanian-German Chamber of Commerce and Industry, CCIFER – the French Chamber of Commerce and Industry in Romania, and OPIAR – the Association of Romanian Aeronautical Companies. After Demo Metal, T&T is committed to building a new industry event, this time in the field of plastic, rubber and composite materials processing. Based on the expertise accrued over 15 years of business and some stable partnerships, we seek to build, together with and for the industry professionals, an event that will shortly be the most significant national fair of an aggressively dynamic industry.